22-37 lb (10-17 kg). New! Dry touch (Trademark of Kimberly-Clark Worldwide, Inc.). Absorbs on contact. Double grip strips. Leak Lock: Up to 12 hour protection. 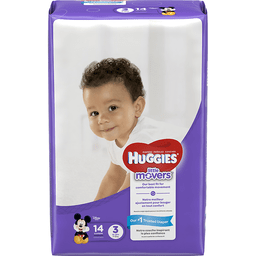 Huggies every little bottom (Trademark of Kimberly-Clark Worldwide, Inc.). More than 130 million diapers donated to families in need since 2010. www.EveryLittleBottom.com. 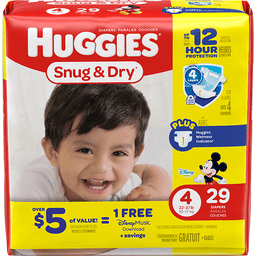 Huggies rewards (Huggies Rewards program is available in US and Canada) codes inside! Huggies.com. 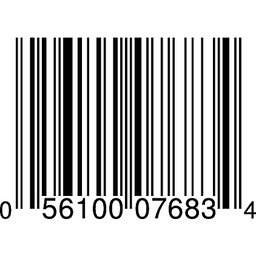 1-800-544-1847 Mo-Fr: 8am-4pm CT. how2recycle.info. 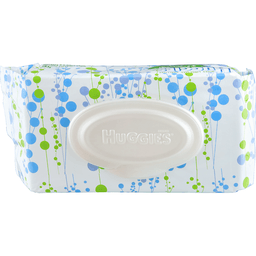 Huggies diapers contain safe, absorbent particles that gel when wet. If you notice a small amount of gel-like material on your baby's skin, it can be removed with a baby wipe or damp washcloth. Made in the US. 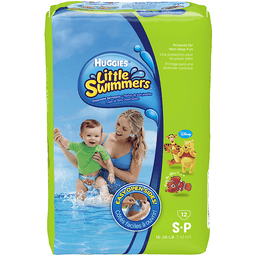 Huggies® Little Swimmers® Disposable Swimpants L-G. #1 Choice of moms. Designed for water use. Easy open sides for easy removal. Will not swell in water. 32+ lb / 14+ kg. Unique absorbent materials. Outstanding protection. New Disney designs. 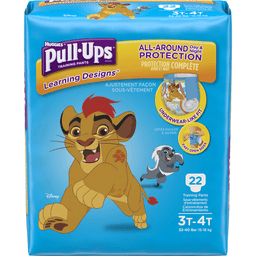 Huggies® Pull-Ups® Training Pants - Helps make potty training easy. Made from domestic and imported material. how2recycle.info. May be patented, see: www.kimberly-clark.com/patents. 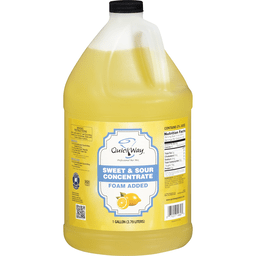 ® Registered Trademark of Kimberly-Clark Worldwide, Inc. Questions Call: 1-888-233-3805 Mo-Fr: 8am-4pm CT. Visit: www.huggies.com. © KCWW. Disney Elements © Disney. 15-28 lb (7-13 kg). New! 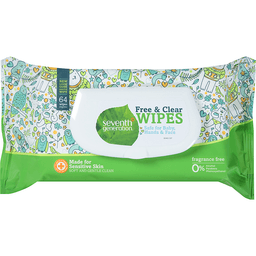 Dry touch (Trademark of Kimberly-Clark Worldwide, Inc.). Absorbs on contact. Double grip strips. Leak Lock: Up to 12 hour protection. 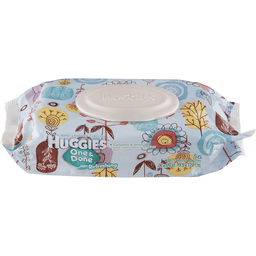 Huggies every little bottom (Trademark of Kimberly-Clark Worldwide, Inc.). More than 130 million diapers donated to families in need since 2010. www.EveryLittleBottom.com. 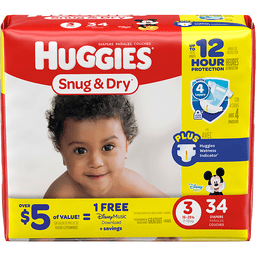 Huggies rewards (Huggies Rewards program is available in US and Canada) codes inside! 1-800-544-1847 Mo-Fr: 8am-4pm CT. how2recycle.info. 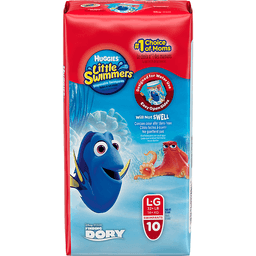 Huggies diapers contain safe, absorbent particles that gel when wet. If you notice a small amount of gel-like material on your baby's skin, it can be removed with a baby wipe or damp washcloth. Made in the US. Up to size 3. 7-12 kg. Easy open sides for an adjustable fit. No.1 best selling swimpant. 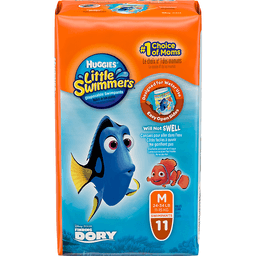 LiteCore Technology: Doesn't get heavy when wet (compared to regular diapers. Diaper/swimpant is not a floatation device). 2 designs in every pack. Designed for water use. 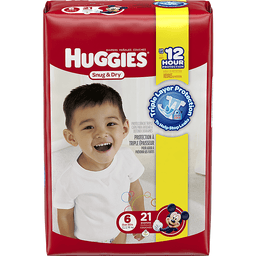 Huggies Rewards: Huggies Rewards program is available in US an Canada. Download on the App Store. Get in on Google Play. how2recycle.info. Dispose of properly. 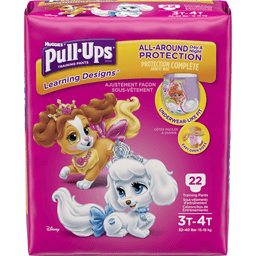 1-888-233-3805 Mo - Fr: 7:30am - 7pm CT. Huggies.com. 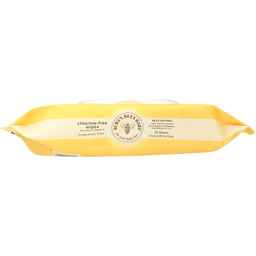 THE HONEST COMPANY DIAPER RASH CREAM IS A CERTIFIED ORGANIC LOTION TO PROVIDE RELIEF FOR BABY’S DIAPER RASH. THE 2.5 OZ. BOX CONTAINS A RAPID RELIEF ZINC OXIDE TREATMENT MADE WITHOUT PARABENS, PHTHALATES, ALLERGENS, DYES, PETROLEUM BY-PRODUCTS OR SYNTHETIC FRAGRANCE. OUR CREAM IS NOT TESTED ON ANIMALS AND IS CRUELTY-FREE, SO YOU CAN FEEL GOOD ABOUT YOUR CHOICE.